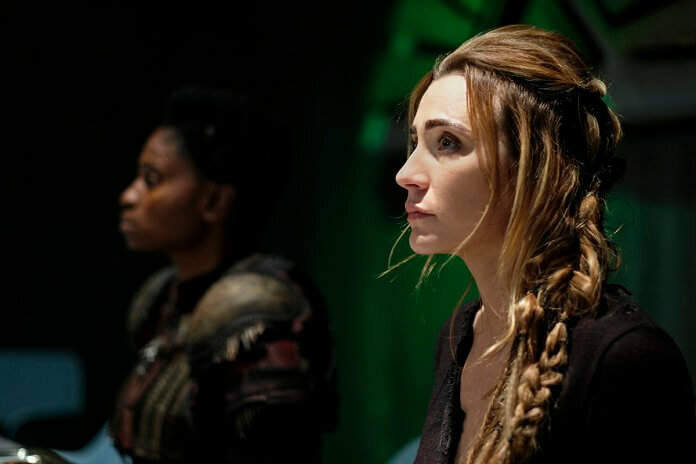 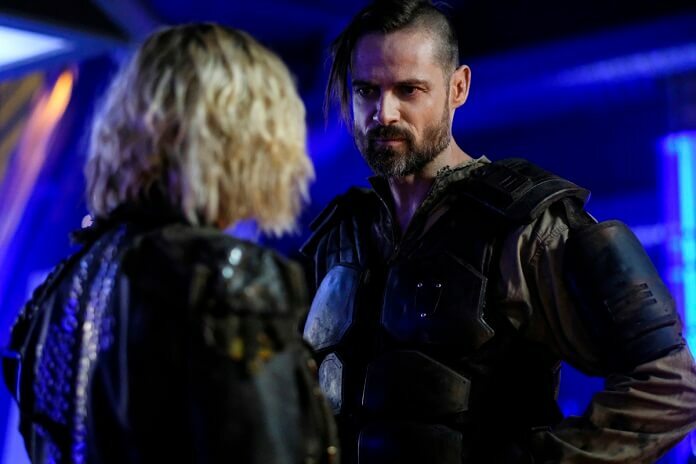 'The 100' Season 5 Episode 11 Photos and Plot: "The Dark Year"
The CW’s released a batch of photos from The 100 season five episode 11 in which Clarke will be learning more about the events that transpired in the bunker. 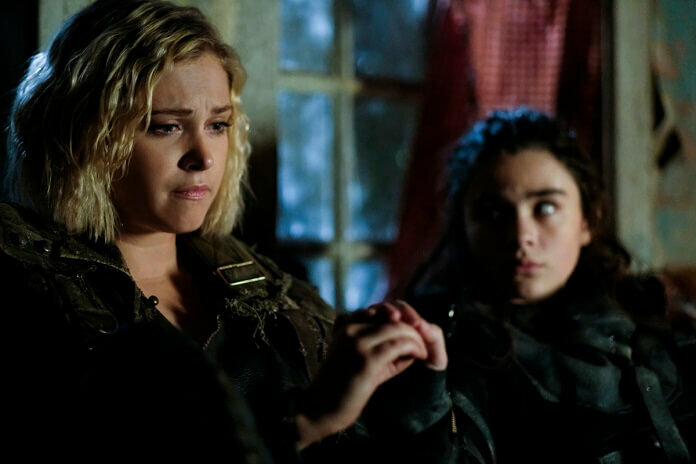 Season five episode 11 titled “The Dark Year” was directed by Alex Kalymnios from a script by Heidi Cole McAdams. 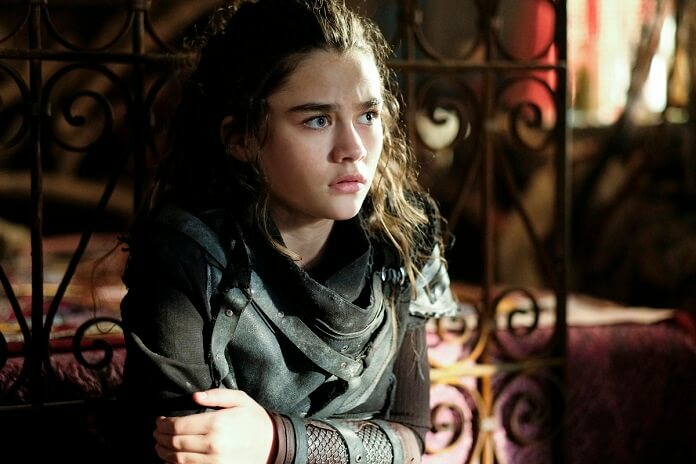 Episode 11 airs on July 24, 2018. 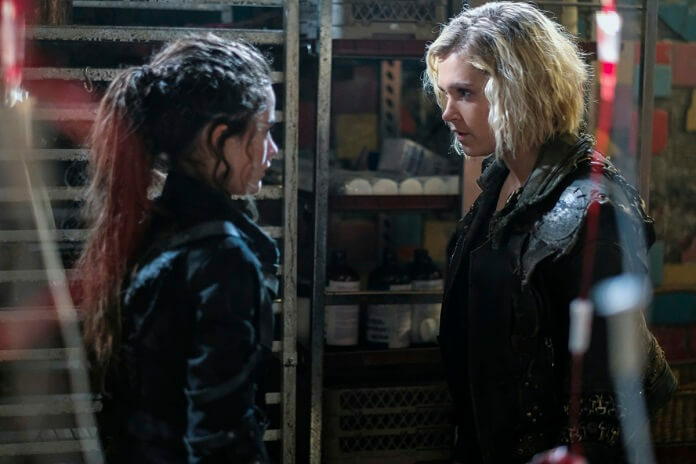 “The Dark Year” Plot: TRIALS AND TRIBULATIONS — As Clarke (Eliza Taylor) races to save Abby (Paige Turco), she learns more about the trials and tribulations Wonkru faced in the bunker, and the impossible decisions they were forced to make in the dark year.